IBS is based both in the UK and the US, servicing clients worldwide with their on-site services including fault analysis, offering competitive pricing and out of hours 24/7 emergency assistance. 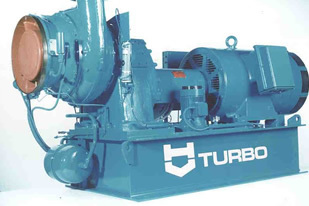 Their GL Turbo, HST Turbo, NextTurbo blowers are available from stock for immediate dispatch whether its new, reconditioned and service exchange. IBS know how important to keep downtime to a minimum they offer a FREE VACUUM LOADER HEALTH CHECK aswell as Heavy Duty High-Performance Industrial Vacuum Loader No obligation site surveys. Units are available for trial purposes. 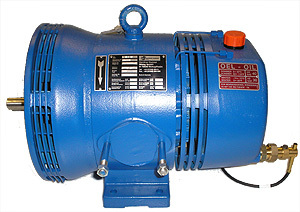 IBS have many years of expertise in repairing and reconditioning blowers to manufacturer’s specifications using state of the art reclamation technologies to repair worn surfaces and reinstate machines which may otherwise be beyond salvage (and probably would be written-off by the manufacturers themselves). IBS Immediate deployment of these technologies also eliminates delays in waiting for major spare parts such as rotors to arrive from the manufacturers. Using certain industrial equipment such siemens hv turbo and biogas compressors is a highly specialised job and requires specialised skill and experience which is why IBS are one of the best service providers in the industry. 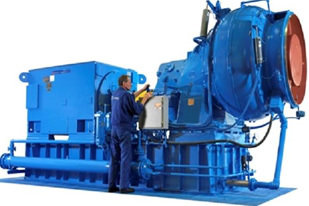 They are constantly monitoring advances in industrial blower technology and tailor their service to provide support for the newest and oldest machines thus affording industry valuable maintenance cost cutting opportunities. 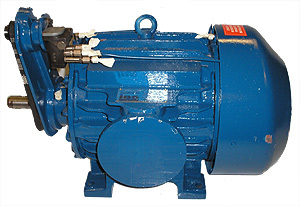 IBS is a company who always go over and above to ensure their clients have minimal downtime or loss of production, they offer a repair and reconditioning service for most blower makes and models including Fruitland Vacuum Pumps, Robuschi and Hick Hargreaves. Simply return your damaged machine for them to inspect. If required, they can attend site to remove the blower for you. IBS market leaders in Industrial Blower Services & Solutions ensure they offer their customers the very best in industrial Blower Equipment and Services and continually adding to their product range. IBS are proud to be the European agents for a new product Hammond Biogas Compressor (now Blackmer) which adds to the already extensive product range they offer. 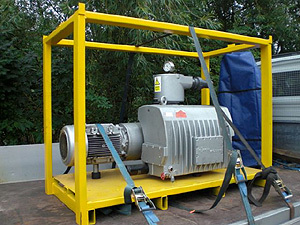 The new biogas compressors are for use in the treatment of sewage sludge. IBS can also supply machines from all of the leading manufacturers including Northey, Utile, Mapro, Wittig and Ro-Flo. 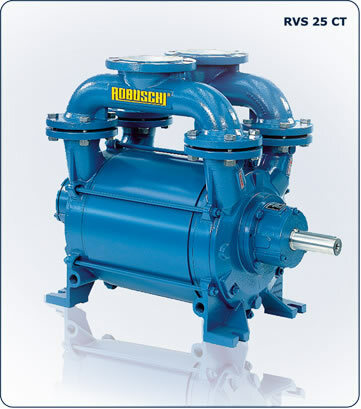 IBS also understand the implications for a client should any down time occur and they make provisions for this by offering vacuum pump hire solutions. IBS have dedicated experts working for them in vacuum technologies, applications and systems. They are offer world class services and products. They pride themselves in customer focus even offering customers a free Industrial Vacuum Loader health check, which ensures your vacuum loader, is always in good working order thus eliminating any unnecessary downtime with breakdowns or faulty equipment. As market leaders in innovative Industrial Services equipment and solutions IBS delver on time, every time! 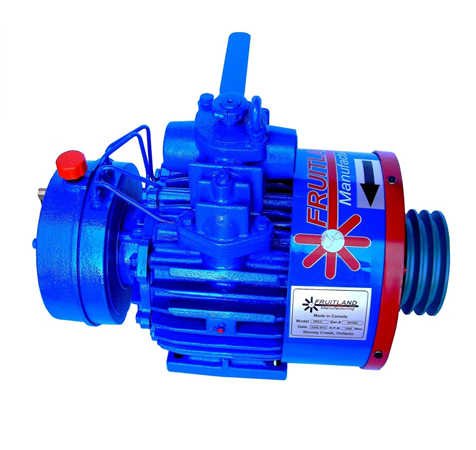 They have a reputation as leaders in cutting edge technology for Industrial Blower Equipment such as Industrial Vacuum Pumps and Industrial Portable Vacuum Services which are known for their high performance, robust equipment, cost effective and versatility. So versatile they vacuum wet and dry spillage and dust right through. 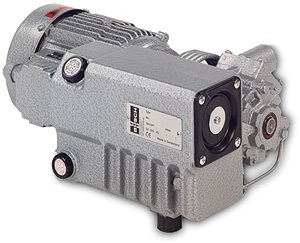 IBS are the sole European distributors of Fruitland Vacuum pumps (Road Tanker Equipment). As manufacturers they can supply all models to meet their client’s specific requirements. Contact IBS to hire industrial vacuum. IBS are market leaders in innovative Industrial Services equipment and solutions. 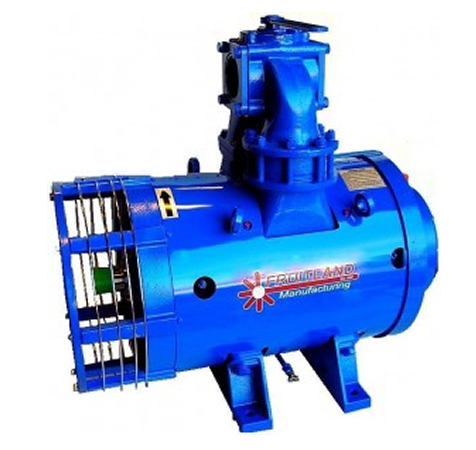 They have a reputation as leaders in cutting edge technology for Industrial Blower Equipment such as Fruitland Vacuum Pumps and Industrial Vacuum Services which are known for their high performance, robust equipment, cost effective and versatility. So versatile they vacuum wet and dry spillage and dust right through. Liquid ring vacuum pumps are a single stage block model, suitable to compress gas and vapours in the industrial processes. – RVS 23÷60 /CT bearing support with bearings grease lubricated. IBS Ltd offer a comprehensive solutions for vacuuming wet and dry spillage and dust through the use of their extensive industrial vacuum loaders. IBS offer a simple and effective portable air conveying system for cleaning, recycling, collecting waste and split product. FVP 25 Portable Heavy Duty High Performance Industrial Vacuum Loader. 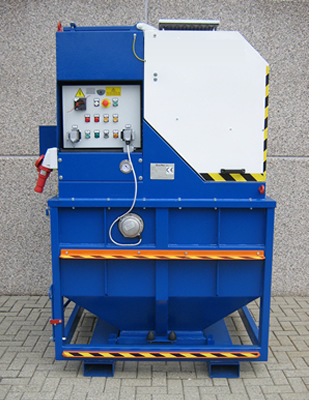 Able to collect a range of materials including fine particles through to aggregates up to 50 mm in size, the unit has a maximum loading rate of 3 tons per hour over 40 meters or further if utilised with a vacuum interceptor skip and fixed pipework system. No obligation site surveys. Units available for trial purposes. Units can also be supplied on short or long term hire, contract hire or lease. to feed material back into the process or for bagging purposes. intercept sealed skip, bottom dump intercept hopper or filter hopper. Larger skips are also available.